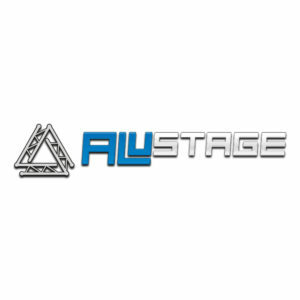 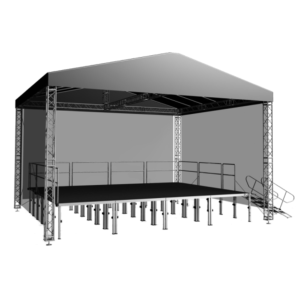 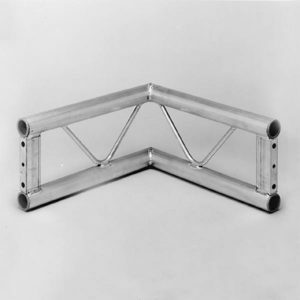 Stage Concepts supply a large range of professional truss based stage roof systems, catering for every requirement and covering all budgets. 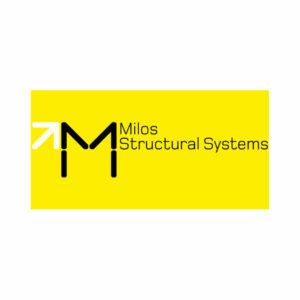 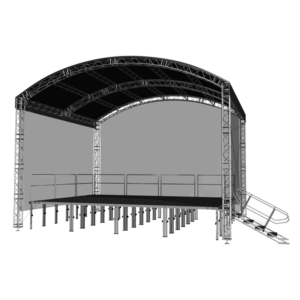 We have traditional flat roofed systems, peaked roof and sloping roof canopies from Alustage, right up to the large outdoor stage arched roof systems of Milos, seen at many festivals and gigs. 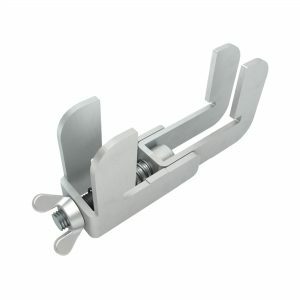 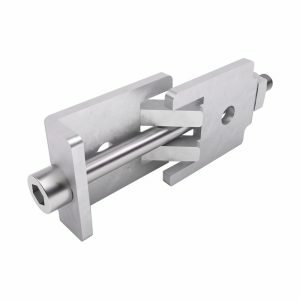 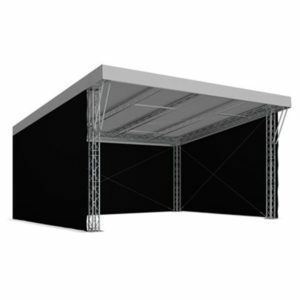 The range of sizes is vast with the largest systems reaching dimensions of 15m (50ft) in height and width of 27m (90ft), which is a truly gigantic structure. 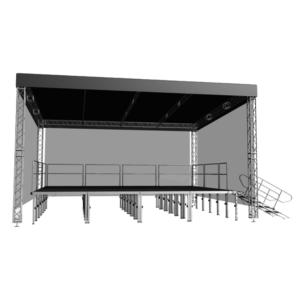 Stage roof systems are an essential performance tool, from local festivals and charity events to the big summer music stages and drama stage productions, a good quality weatherproof stage roof system can literally save an event from total washout, or from the blazing sun. 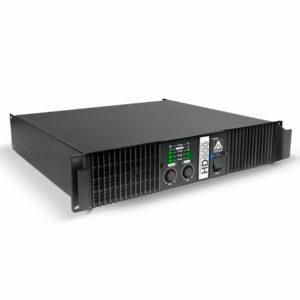 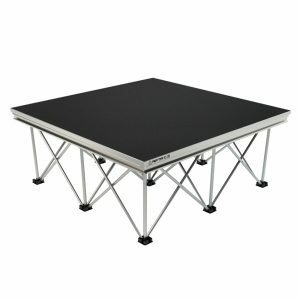 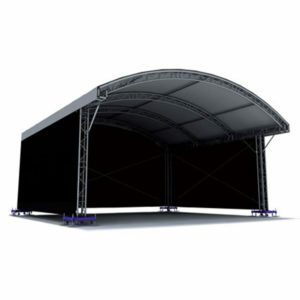 A stage roof system provides protection for Sound Systems and Lighting Equipment, gives wind proofing which aids in both performer comfort and helps the onstage acoustics, and provides a strong focal point visually in an open area. 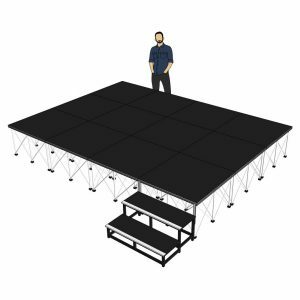 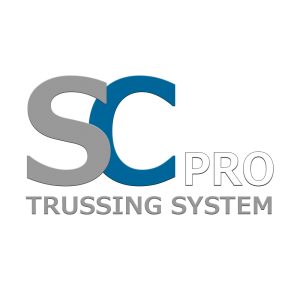 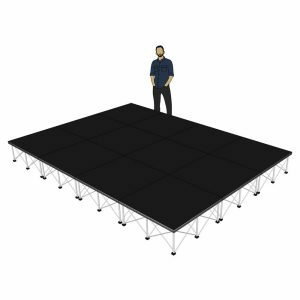 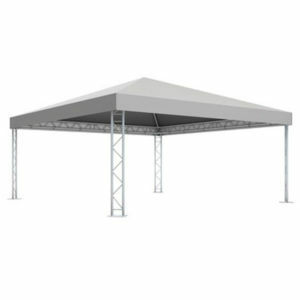 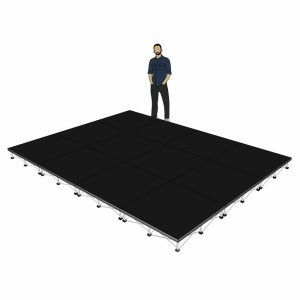 Our SC Pro Stage Roof range aims to tackle the steep costs associated with structures of this type, and make them an affordable option for any sized event production, personal buyer or rental company.